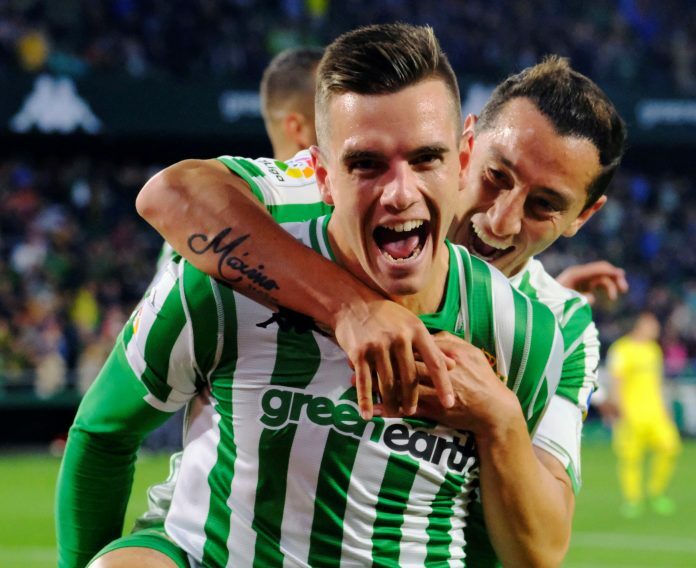 Giovani LO CELSO scored both goals for Real Betis in their 2-1 win against Villarreal. It only took LO CELSO a few minutes into the match to score the first goal of the game. A lovely chip over the goalkeeper made it 1-0 and gave Betis the lead. 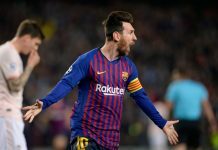 However, LO CELSO wasn’t the only Argentine to score in the match with Ramiro FUNES MORI equalizing through a towering header to draw Villarreal level. But as he has been doing all season, LO CELSO does what LO CELSO wants. A lovely curled shot from inside the penalty area re-gave Betis the lead and would prove to be the match winner. Argentina national team coach Lionel Scaloni is in hospital after being hit by a car while cycling on Tuesday morning. The former West Ham defender was cycling on the Balearic island when he was knocked off his bike and he is currently being treated in the university hospital near Palma, the Mallorcan capital. When It comes to attacking players there for we don’t Want him to play same position Playa his club for the nt. Contribute both attacking and defending. I will put lo celso top of the diamond . The diamond idea is fine but Paredes isn’t a 5, he’s a regista, an Adres Pirlo or a Xavi Alonzo (not at their level but same style), he’d be very useful playing close to the defense where he can take the ball from the back and facilitate it forward like Gago used to do while having a true 5 next to him (e.g. Macherano or now Ascacibar) who does the dirty work. Not necessarily, Celso has played as a CM, CAM and a FW this season and has done well in all positions, like Depaul and to a lesser extent A.Correa celso has shown versatility, which can be a good thing for Argentina if he is utilized properly that is. That is a PROPER player that needs to be utilized by the NT to the max of his abilities. Great season so far for Lo Celso but looks like he is transforming into a false 9. To be honest, we desperately need him as an 8 than a false 9. Dybala seems to be our False 9 in post Messi era. Yeah it’s great to see the u17 team doing well because Argentina hasn’t excelled at that level like they have at the u20, I’m also very happy to see Pablito Aimar doing well since he’s always been one of my favorites. Me also. Great human being too. Batista is considering lisandro lopez for pan american tournament? Why? I know he had a great season but why not take someone who can play for argentina instead of a 36 year old. Batista selection is weird since beginnings. What a player he is..! Was good to see two best clubs, Racing and Defensa, facing each other at the final of the season (1:1). Two teams worth of themselves. Zaracho and Lisandro Martinez being outstanding. I guess, better means weaker in this case.